To mark the historic occasion of the HKU Sandy Bay rugby club launching a brand new seniors section, the club has commissioned a 2018/19 Calendar that aspires to capture the our players in action across all ages. We're asking all Sandy Bay budding photographers to start snapping the various sections in action over the coming weeks for a chance to have your photo selected for the final cut of 13 large glossy images. All photos will be credited within the calendar. Select and send your very best high-res, landscape-orientation images as attachments or a folder, to grant.beuzeval@hkusandybayrfc.org before the deadline of 15th October. 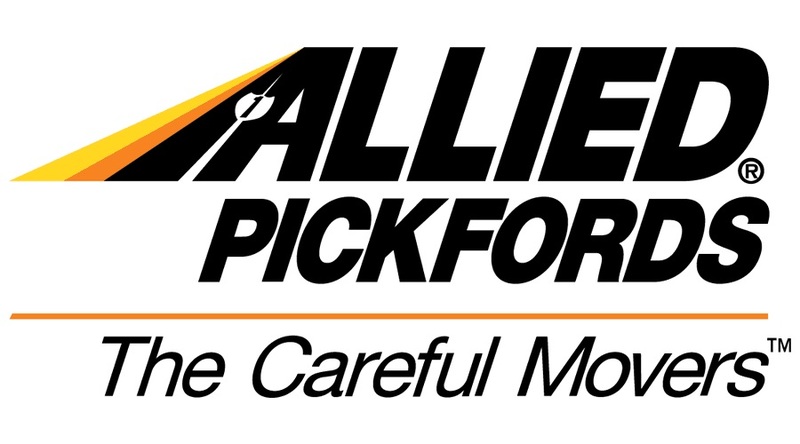 The calendar is sponsored by our logistics sponsor, Allied Pickfords, and will be available for purchase from November 2018.  Sandy Bay Mini Rugby Boosted by Segantii Capital Management Sponsorship Newest major partner joins as Community Sponsor as well as locking in the Sandy Bay Mini Festival sponsorship for next 3 years.